Here we'll collect personal opinions about best complete lineups of primes. 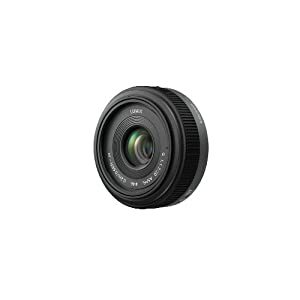 The nice thing about the 55 is the lens is recessed, so you don't need a hoot, it is very lightweight and works well at all distances. The 90mm is just amazingly sharp. The "close focus" SMS (my SMS is slightly sharper than my non-SMS, perhaps sample variation) just has great color, good all-round lens. The other lens I use a lot is the 50mm Rokkor X F/1.4--great color for video. Try to post complete lineup here. 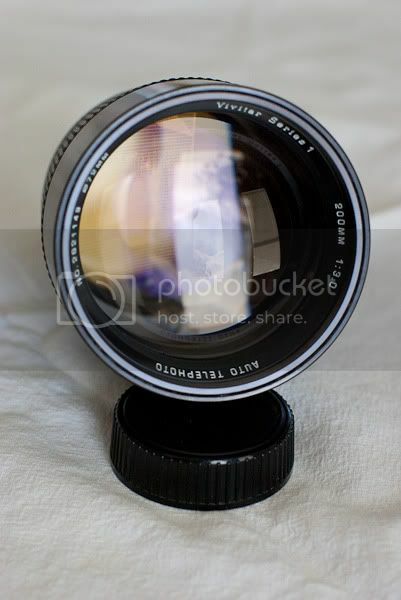 I also have 55mm macro and few 28mm 2.8 lenses. 90mm macro is also good, but prices jumped considerably, so you could look at new Tamron SP 90mm. But I find that I do not use 90-105m macro lenses much due to crop. I would hope to add a 14mm and a 50mm in the near future. 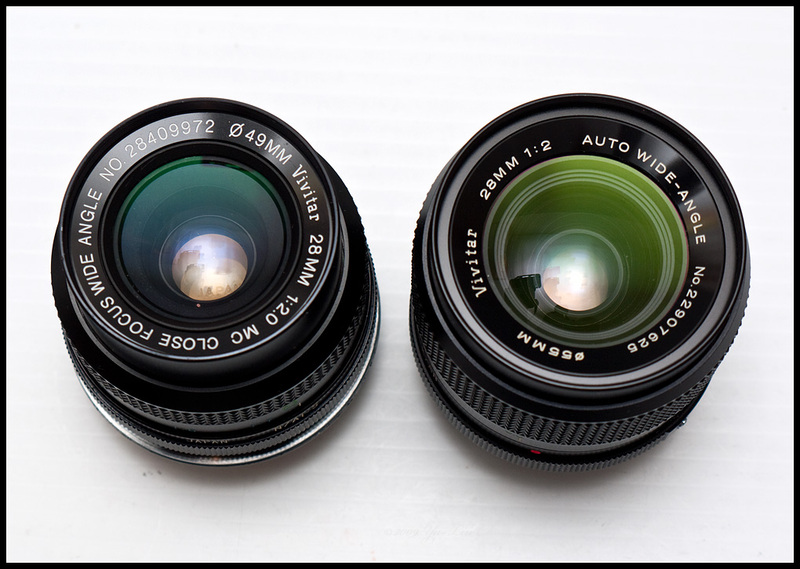 About the 14mm, not so sure which to get - but for the 50 I'm eying a Nikkor 50/1.2ais. 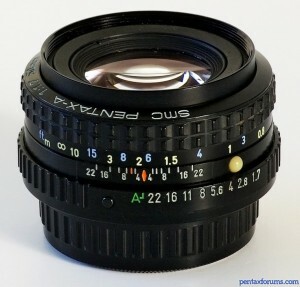 >About the 14mm, not so sure which to get - but for the 50 I'm eying a Nikkor 50/1.2ais. About 50mm - it is dangerous territory, as it is easy to start, but hard to stop. Pentax, Olympus, Minolta, Nikon, Canon, Vivitar, etc - all are quite good. And you do not need 1.2. May be Canon FD 1.4, but overall 1.7 lenses are sharper at 2 and 2.8 normally imho. That's a good idea and its price is relatively low and can't beat that size. Yeah sure, but I will also be using it for stills on my D700. > Yeah sure, but I will also be using it for stills on my D700. Normally 1.2 lenses are not better. Just price is much higher. Look for 1.4 if you want it very much. Otherwise, experiment with 3-4 1.7 lenses you could buy for almost same price. I have both the pentax 50mm 1.7 and the nikon 50mm 1.2 ais. I agree that it's significantly more expensive but you can't dismiss it. The reason that you buy that lens and the reason I need it is not for the 1.2 aperture, it's because of how soon it sharpens up. The 50mm 1.2 is the sharpest nikon lens ever made at F/2, and that's the aperture I use it mainly. I also have the pentax 50mm 1.7 and it is sitting on the shelf unfortunately even though it's very nice and lighter/smaller. but it's not as sharp as my nikkor, it is not as good in lowlight (F/1.4) and is nowhere near sharp at F/2. the 20mm. I love the image, but my god do I hate the lack of mechanics(proper focus/F). I think your list is the best low budget list overall, but you might want to clarify certain shortcomings depending on the apertures one wants to use and expectations of mechanics. If you're going to use a 85mm at F/2 and above you're better off buying other lens since the samyang is great at 1.4 but does not sharpen up nicely. Or the 14mm, which is ok but not very good(but not many options) and anyone coming from manual lens background will go completely crazy!+ it's too f*#$ing small! :)However, it is the best steadicam lens because of Auto. 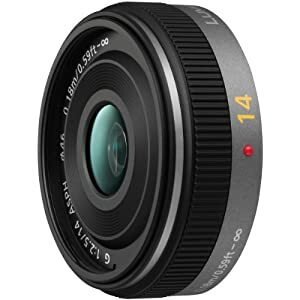 But I would choose 14mm 2.8. Now I'm debating if I should buy the 35mm. It is very very good indeed, but I'm paying extra for Full Frame and it's annoying. But I think I'll buy it. >The reason that you buy that lens and the reason I need it is not for the 1.2 aperture, it's because of how soon it sharpens up. I want to add important thing here - if you buy used lenses (and new also) you could get different results, as you could get lemon or not very good exemplar. Same thing with SMC 1.7. One of my lenses is not good, and another is very good. I tested various F1.4 lenses and all had been softer at F2 and F2.8. But, of course, I hadn't tested many samles for each. >If you're going to use a 85mm at F/2 and above you're better off buying other lens since the samyang is great at 1.4 but does not sharpen up nicely. It is sharp lens. Just made for portraits. On video you won't find any difference with very sharp lenses. Here main thing is image distortion. Plus pancake is slightly faster :-) And much smaller. Samyang could require you to make complex post processing if you plan to use it as one and only 14mm. Same as 85mm, it is made for purpose - to be as sharp as possible, that is normally required for wide lense. As far as I understand it is in the same league as 14mm. Other important aspect in my lineup is that you could move all this lenses (except Panasonic ones, of course) to Canon if you buy them for Nikon or Pentax mounts. Most of the lenses are FF.